The Club has visited Heros before but since then, they have developed a wonderful educational programme for young people. 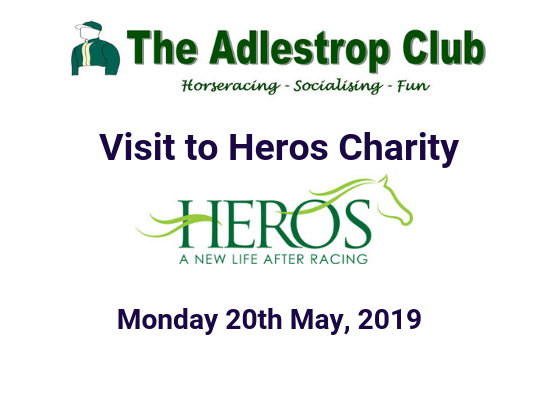 We will view the facilities and also see Catkin Copse, former Adlestrop Club horse who has been re-homed at Heros, in her vital new role. Please be in touch if you’d like to attend. The day will start from 1pm with a fizz reception followed by a delicious buffet lunch. We will have all the races from Royal Ascot screened live in the hall. There will also be a tipping competition for the ‘Fred Cooke Mug’ again, as well as the usual sing song. 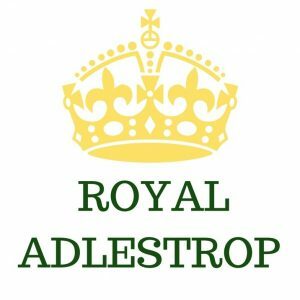 Adlestrop Club members are free of charge whilst non members are most welcome at £35 a head to include all food and drink. There will be a charity raffle as well to spend your winnings on. 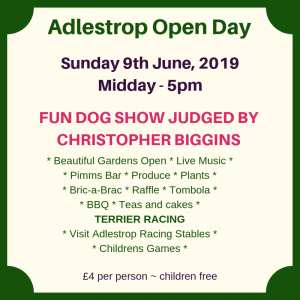 For more information please do not hesitate to be in touch. Places are limited so please let us know before Friday 31st May at the latest if you would like to attend.